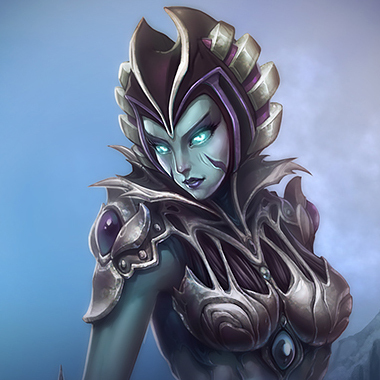 Cassiopeia is a zone control control mage with extreme hypercarry capabilities. She has lane presence with her twin fangs and playing around her poison. 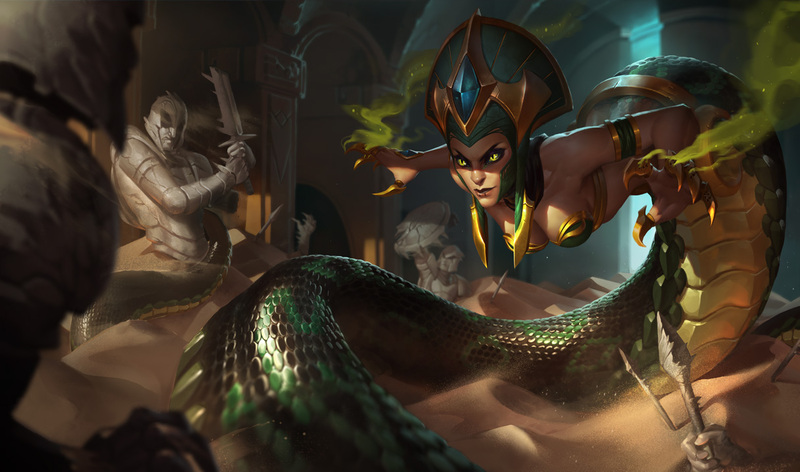 She also has amazing teamfight presence with the AOE applications of her poison, and her ultimate that can completely turn a teamfight in her teams favor. 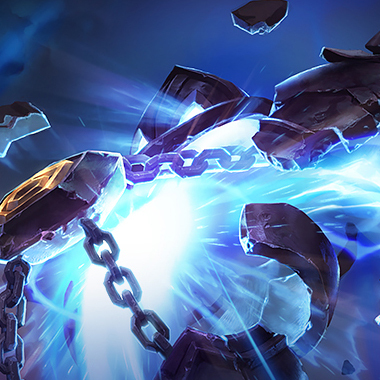 After a 0.4-second delay, Cassiopeia blasts the target area with Noxious Poison, dealing magic damage every second for 3 seconds to all enemies it hits. Cassiopeia gains bonus movement speed that decays over 3 seconds if Noxious Blast hits an enemy champion. Cassiopeia spits forth eight bolts of venom in an arc, leaving toxic clouds of Debilitating Poison where they hit the ground for 5 seconds. Miasma has a minimum cast range. Debilitating Poison deals magic damage to enemies standing upon it every second, also grounding them and applying a Slow icon slow that decays over the area's duration. Cassiopeia launches her fangs at the target enemy, dealing magic damage. If Twin Fang kills its target, it refunds its mana cost. After a brief delay, Cassiopeia blasts enemies in a cone in the target direction, dealing magic damage to all enemies hit. Enemies facing Cassiopeia are stunned for 2 seconds upon being hit by Petrifying Gaze, and all other affected enemies are instead slowed by 40% for the same duration. 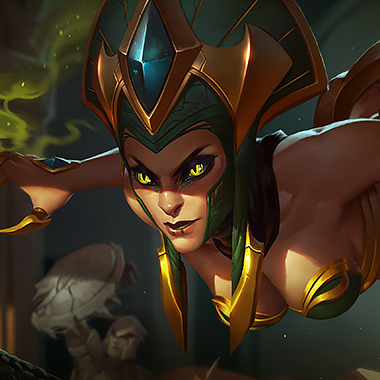 Picking a champion that outranges Cassiopeia is a good idea, this can keep you out of range of her poison and hand you an easy laning phase against her. 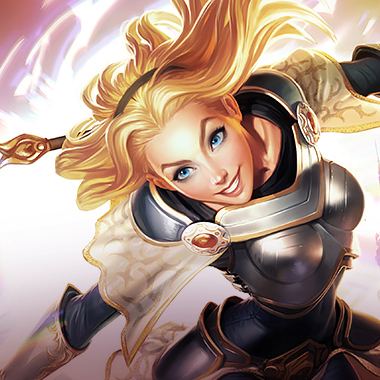 They're both immobile but Lux's range dominates Cassiopeia. She can farm safely, harass safely and most of all can deny her that one on one duel that Cassi wants to find to relieve pressure. He's a floating blue apparition of pain. It's hard for Cassiopeia to get in range to do any damage, and if she tries to go out of her way to do so, he'll stun her and do some damage before floating away, and probably auto attacking her as she retreats back to her tower. 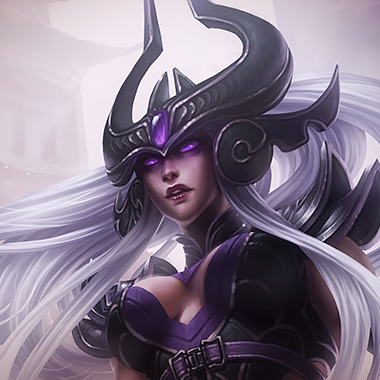 Not very much beats Syndra right now, and she outranges, outdamages and out CC's Cassi. The laning phase is just a bad time for the snake, and the best she can really do is call for ganks and pray that she'll scale up to the point where she reaches hypercarry status, but even then, Syndra can still explode her in a one on one with a good stun. 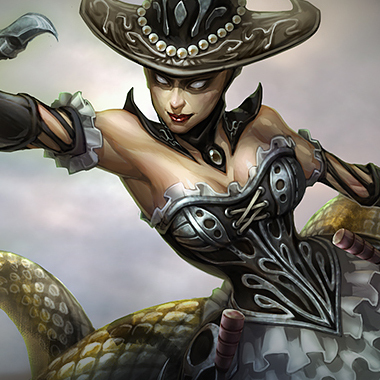 You'll want a lot of Magic Resist to deal with Cassiopeia. You can get value out of QSS to deal with her stun/slow, which can very well turn a team fight. Banshee's Veil is a good buy, since it stops her from poisoning you and allows you time to reposition, while ensuring that you don't get chased down.